Tochigi Pref. is famous for strawberries, and its strawberry production volume has been No.1 in Japan for over 40 years. Having such a background, I found an article says that Tochigi is the biggest consumer of ‘yogurt’ (yeah, sorry, this is not about strawberries at all… lol). A government survey in 2009 shows that people in Tochigi Pre. spent money the most on yogurt than people from any other area in Japan. Hmn, this could probably be supported by the fact that Tochigi is the 2nd biggest milk producing prefecture? So the author visited an supermarket in the area to see Tochigi people’s love to yogurt. And guess what? The writer discovered almost 50 types of yogurt in a single supermarket. These were not only nation-wide available brands, but Tochigi original yogurt, too. 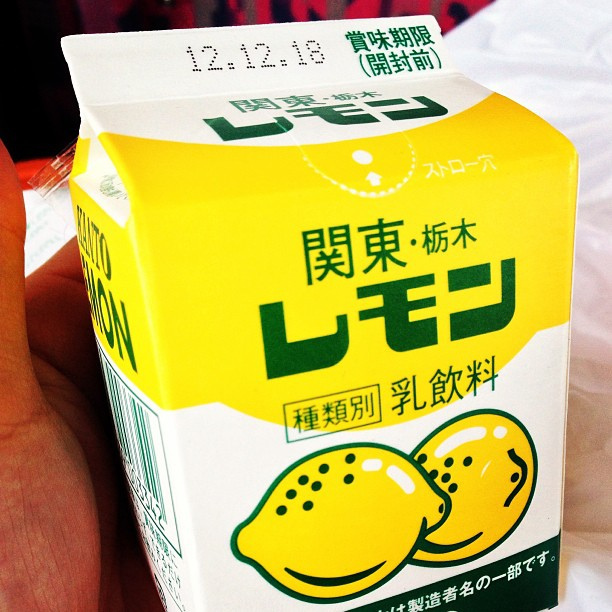 So here is one of the famous Tochigi original yogurt drink, Tochigi Lemon Yogurt! 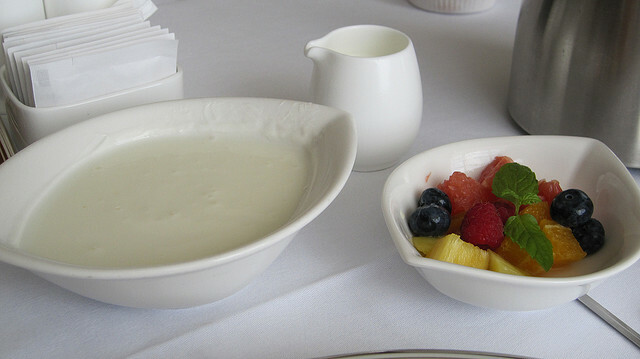 Similar type of lemon yogurt was first made in Japan after the World War II, and became so popular. This Tochigi Lemon Yogurt was first sold in 2009, and it immediately became so hard to obtain for its popularity. Owww, I think I have tried this lemon yogurt before, and I remeber it was nice and refreshing. But I am interested in trying some other these 50 types of yogurt, too! !